Second Chance of Florida Foundation raises money for college tuition and book scholarships for kids who demonstrate academic excellence in high school despite financial, personal and economic hardships. 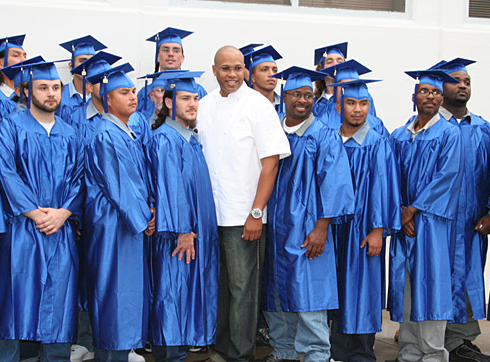 In particular, the Foundation looks for students who are performing extremely well in school despite the fact that one of their parents are currently incarcerated in jail or prison. In 2011, the Second Chance Foundation opened its doors and its heart and is actively pursuing other charities to partner with in raising funds for these special children.